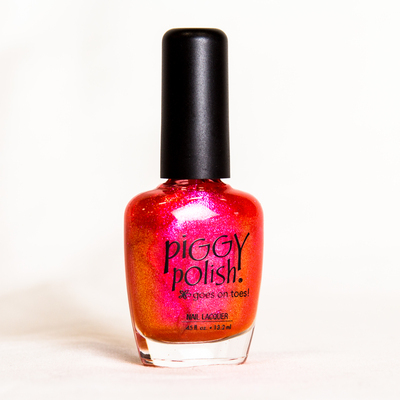 A multi glitter shade, made up mostly of red and gold. Healthy ingredients & low odor. Dries fast. Long lasting. 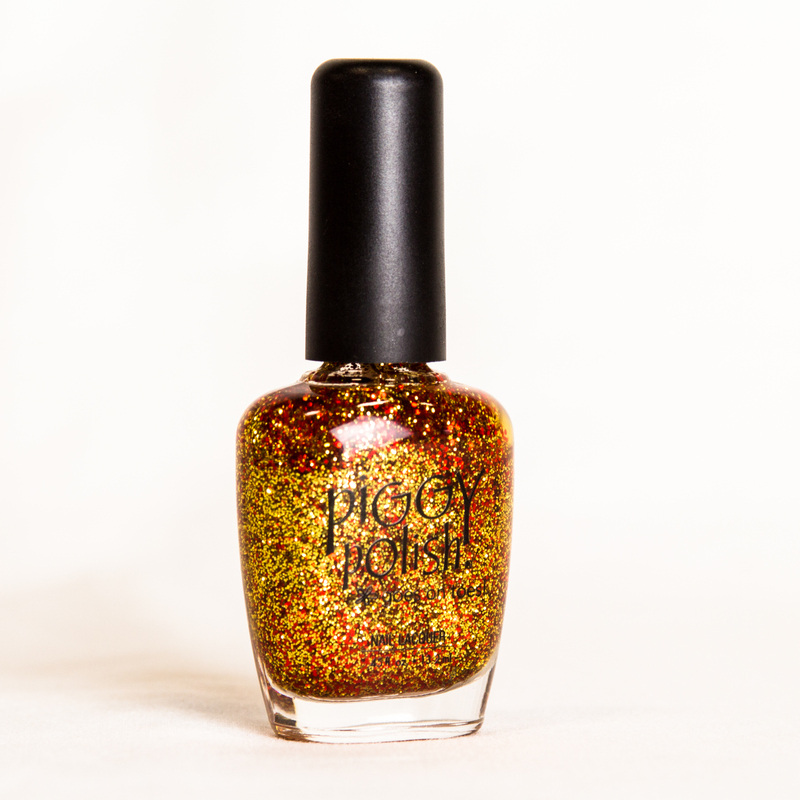 Shiver Me Tinsel is a multi glitter shade, but mostly red and gold. Healthy ingredients & low odor.